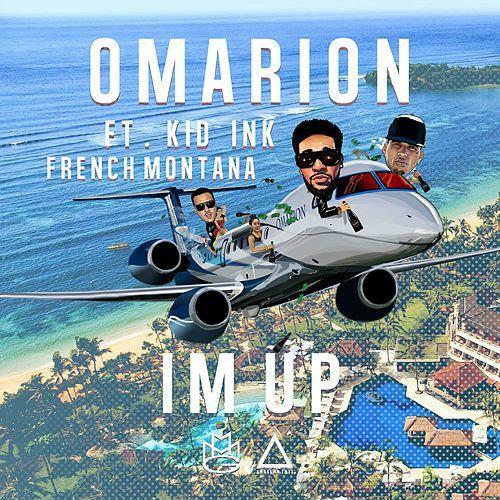 Check out Omarion featuring Kid Ink & French Montana in I'm Up, the song will appear on Omarion's new album Reasons due to be released October 23. Check out the video and tell us what you think. Speaking of Omarion, we wonder if he will be back on the new season of Love and Hip Hop L.A. We'll have to stay tuned to VH1 to find out.